Simple. Sweet. And swimming with superfoods! 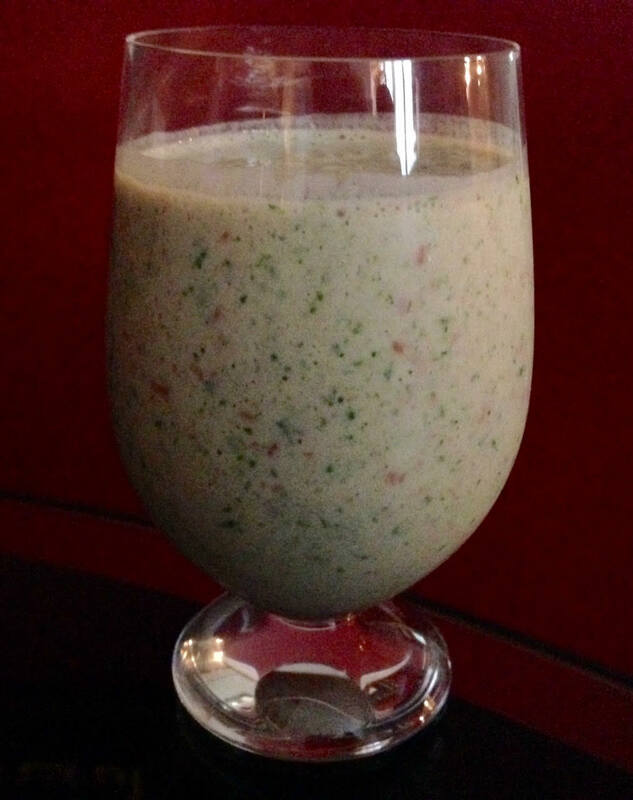 This smoothie may just make you younger, nicer and more fabulous. It will at least keep you satisfied all morning long and it’s anti-oxidants and micro-nutrients will make your cells celebrate! Enough for two, so share the superfood love. Or save for later for a daily, double dose of goodness!